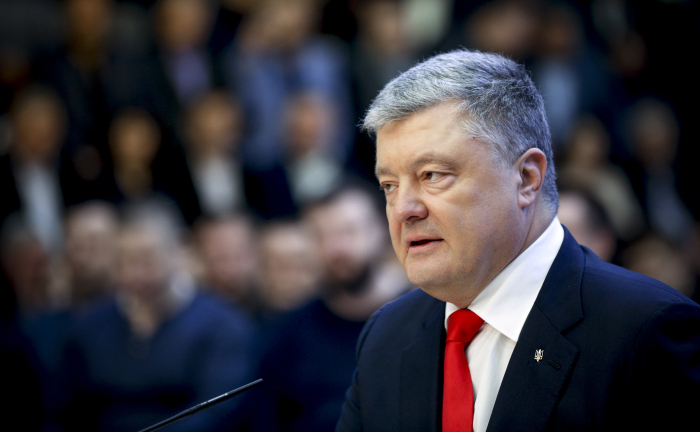 Ukrainian President Petro Poroshenko has promised not to appoint his business partners and cronies to positions of the highest importance any more. "Petro Poroshenko will no longer appoint any business partners, or close people while he is president, including during the second term," Poroshenko said during the Freedom of Speech show on Monday evening on the ICTV channel. The president acknowledged his mistakes, in particular in personnel policy. "There were obvious mistakes in the appointing of certain persons," he said.